Will you finish before your ending? Recently, a wonderful colleague passed away. We had been talking about him putting his specialised knowledge into a book, so this could be shared for future generations. Unfortunately, he died before he finalised his work. I could not help but feel very disappointed that his knowledge had gone with him. There was no way to retrieve all the great ideas and thoughts that he had had over the years. He had not taken the time to put it in writing and pass to future workers in his industry. This reminded me of the importance of taking notes and having a centralised place to store your ideas so that your wisdom can be passed on. 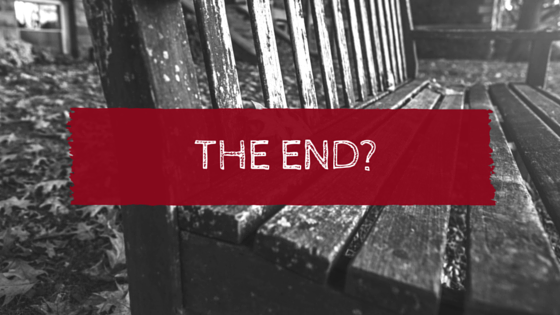 How can you ensure that you write your book before your last page has turned? Can you list the top three steps that you do in your area of expertise that make a difference to your industry? These could be the first chapters of your book. Even if you do not write anything else, this is a great addition to the accumulated knowledge for all to share. Take a look at Wayne Patterson and his book writing journey to leave his legacy with Fat Rabbit.